music ensembles and many more. 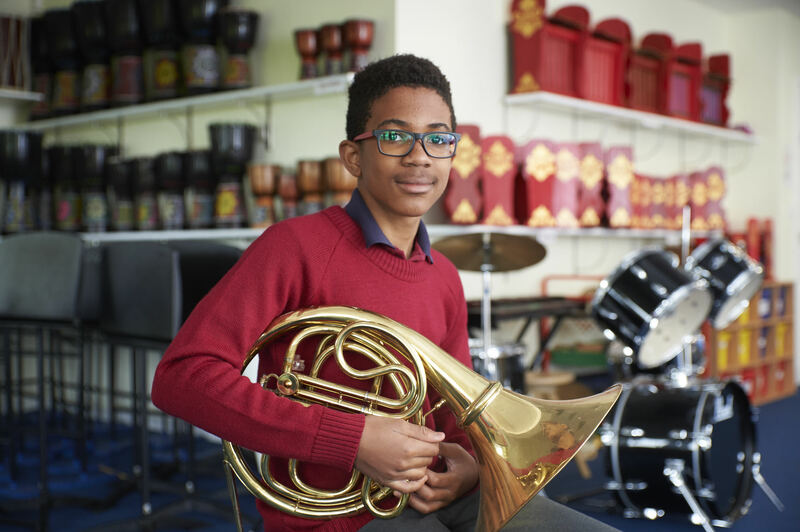 Trips to various orchestral, choir and drama days happen regularly throughout the year for those pupils who learn instruments. 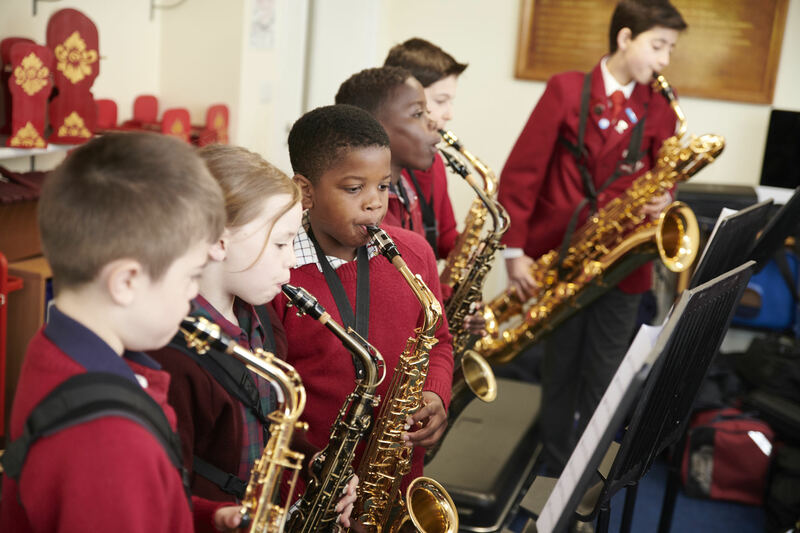 Workshops with professional musicians are held at least once a term in school, including a concert. 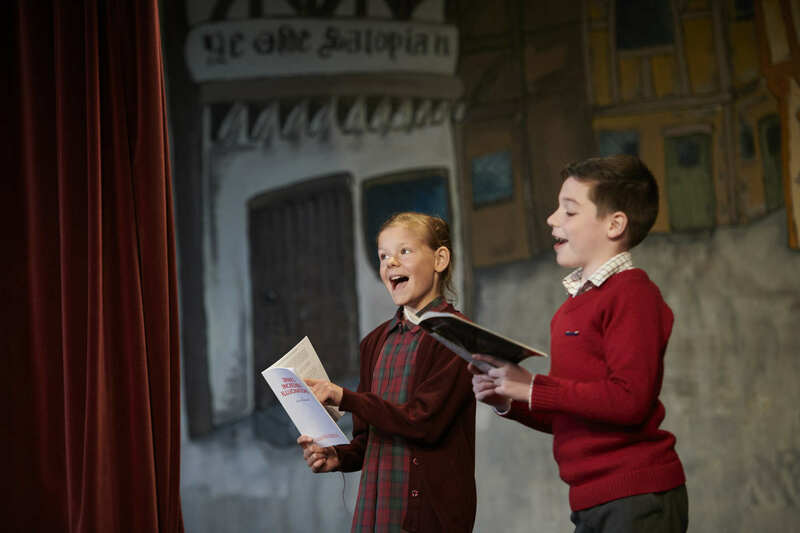 There are numerous performance opportunities during the year for all pupils to participate in including Plays and Musicals, Rush Hour Concerts, Ensemble Concerts, school services (e.g. Remembrance Service) and assemblies as well as during lessons. 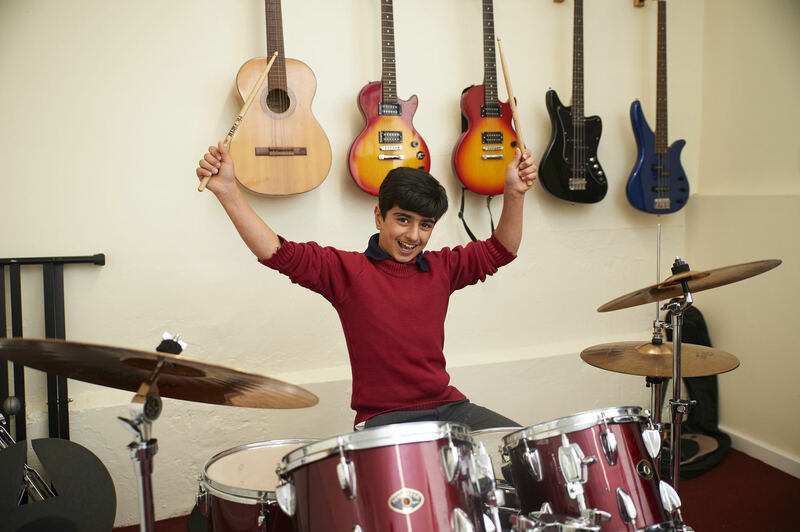 There are a number of music opportunities available to suit different abilities and age groups. 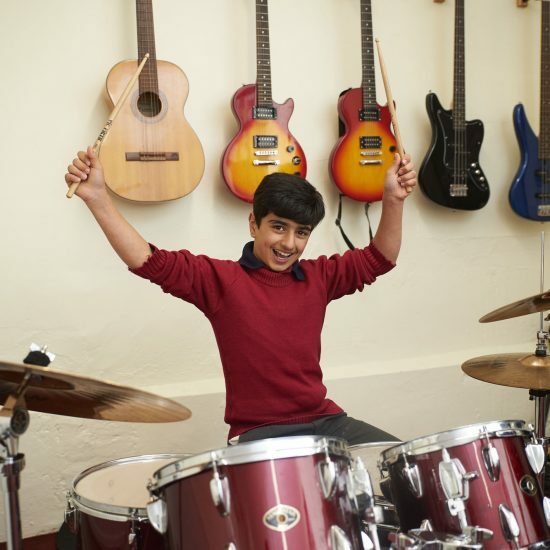 We run Wind Band, String Ensemble, Rock Band, Jazz Band, Lower School Choir, theory groups and two Upper School choirs. There various drama clubs and productions throughout the year, enabling all pupils a chance to perform. In Art there are many clubs including Clay, Big Art, LS Art Club and Scholarship Art. 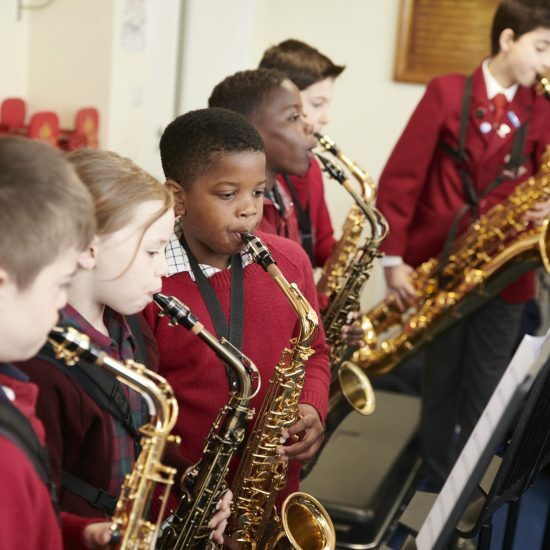 Pupils are encouraged to learn a musical instrument and a team of dedicated music staff teach the following instruments as extra lessons during the school day: Flute, Clarinet, Recorder, Oboe, Saxophone, Bassoon, Trumpet, Trombone, Euphonium, Tuba, Violin, ‘Cello, Double Bass, Piano, Guitar and Drums. Lessons are rotated to avoid pupils missing the same academic lesson. 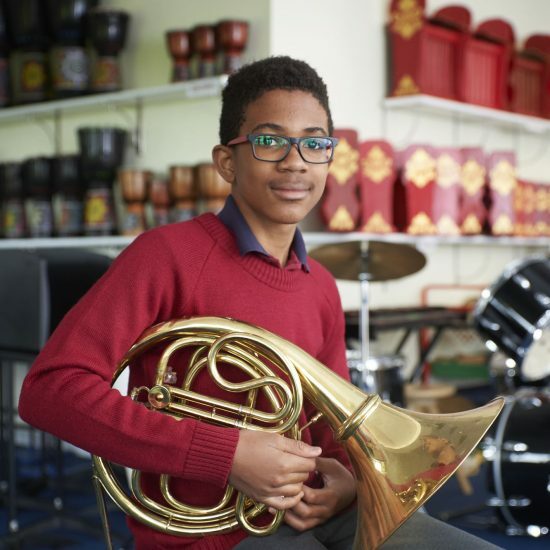 Pupils may learn an instrument from Reception upwards.